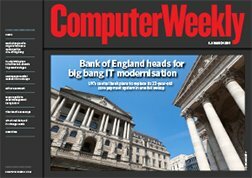 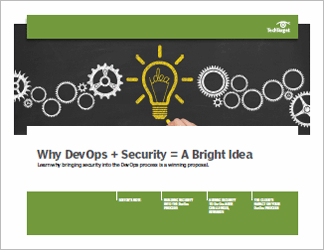 Firms need to consider the move from DevOps to DevSecOps. 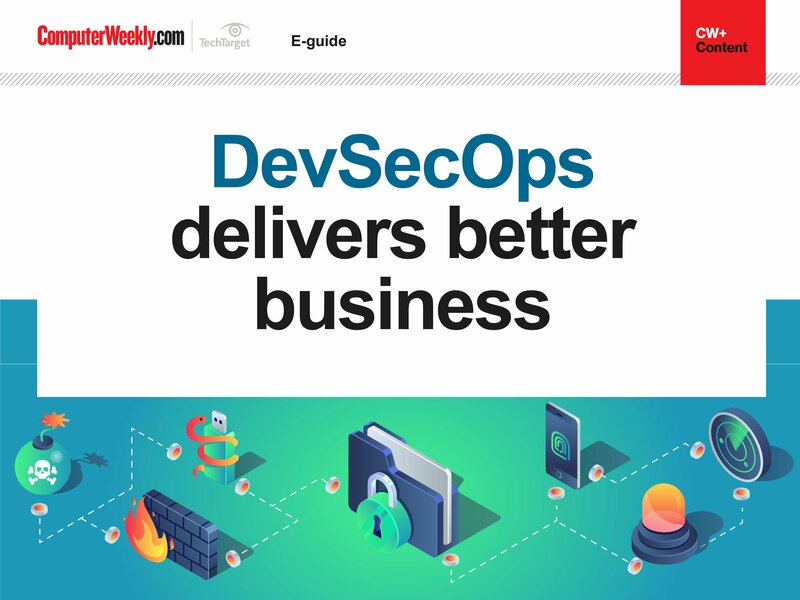 This e-guide focuses on the benefits of DevSecOps, paints a picture of the rise of this approach, and explains why using the right DevSecOps tools leads to more secure development. 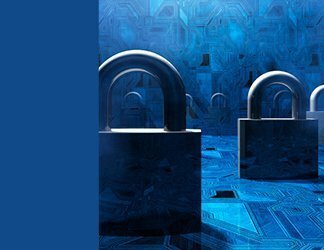 DevSecOps delivers better business, and it's time for you to find out how and why.